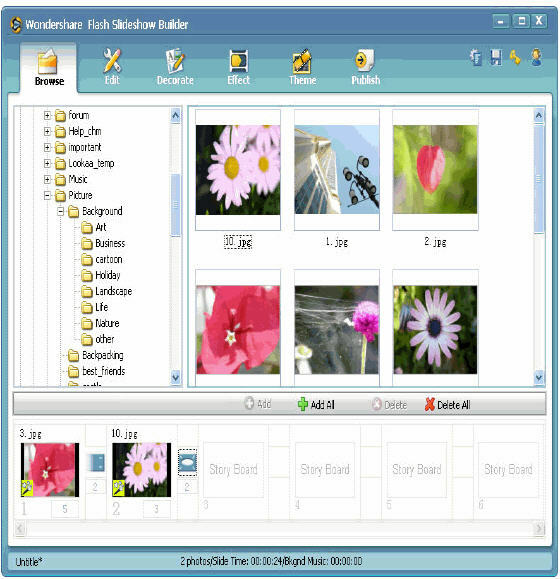 Is an all-in-one, easy-to-use, templates-based Flash Menu Building software. It helps you to create professional looking Flash menus in minutes. No Flash programming, scripting, or design skills required.